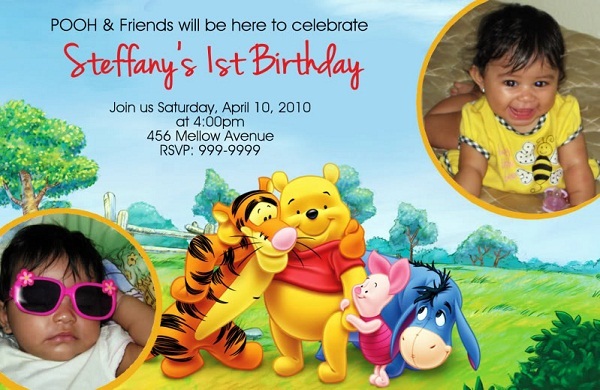 In every party, especially birthday, the birthday invitations play one of the most important role. 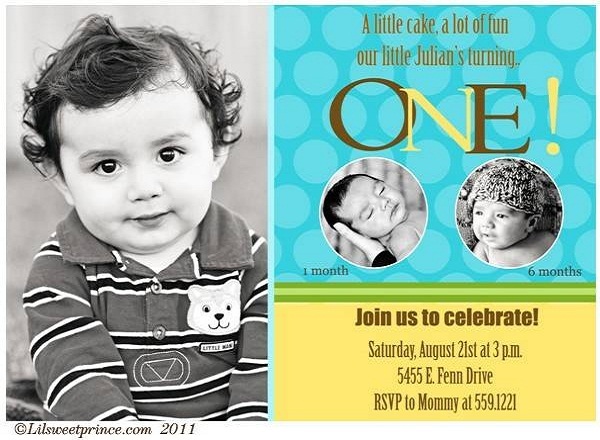 Looking for the best 1st birthday invitations designs and templates maybe difficult for some of you but you don’t have to worry. 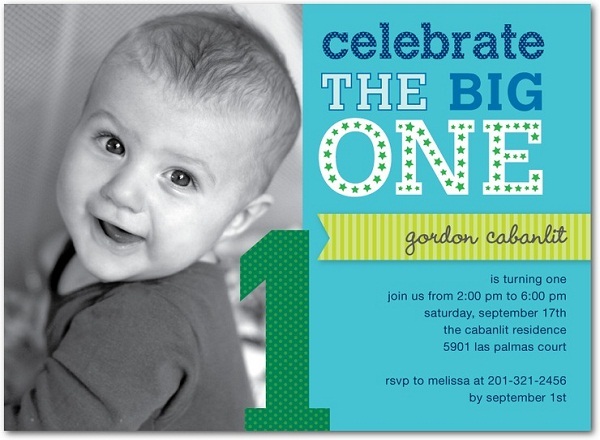 I’m here to guide you what to get for your baby’s 1st birthday party invitations. 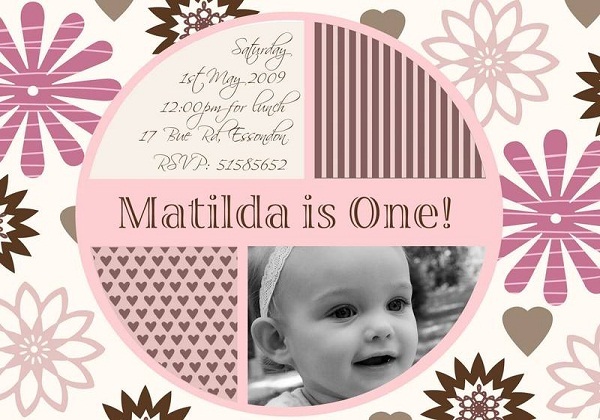 It is important that your 1st birthday invitations must complement to the theme you chose for your baby’s birthday party. 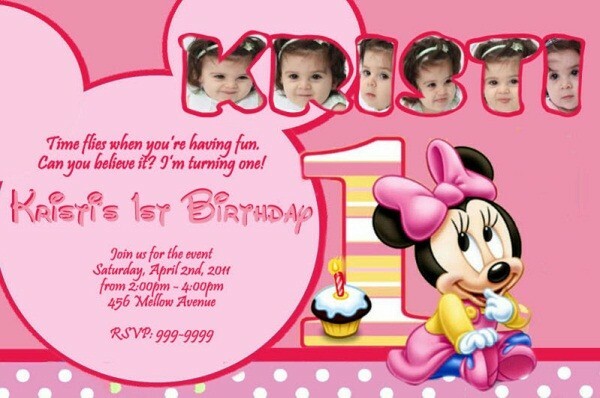 If you’re into mickey mouse theme, then a mickey mouse inspired 1st birthday invitations would be a great option. 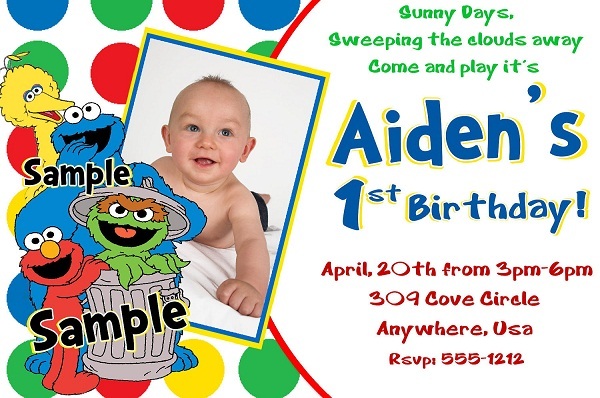 Likewise, sesame street inspired invitations for themes incorporating sesame street characters. Below are more ideas that may help you. Like I said earlier, birthday invitations are one of the most important part of every birthday celebration. You have to make sure that the details of the party will be included in your invitations. 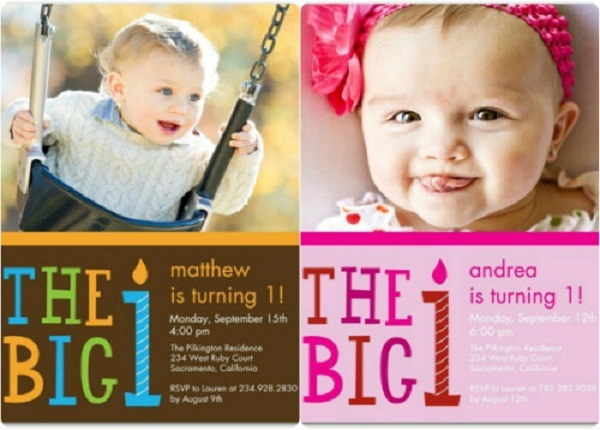 Designs and styles of birthday invites vary depending on the theme of your party. Here are some of the popular birthday invitation ideas. Since the birthday celebrant is a baby girl, the designer chooses the pink colors, accentuated by stars and bloke designs. That was a lovely little girl! But for those who want more retro feel for their birthday invites, a rainbow-colors, with line patterns as borders would be great too. Make it even more special using the photo of the celebrant. Yeah, let’s celebrate the big one! Since the celebrant is a baby boy, the designer use more of masculine colors like blue and brown. Blue is the most popular colors used for boy’s birthday invitation. It is the safest choice, I think. 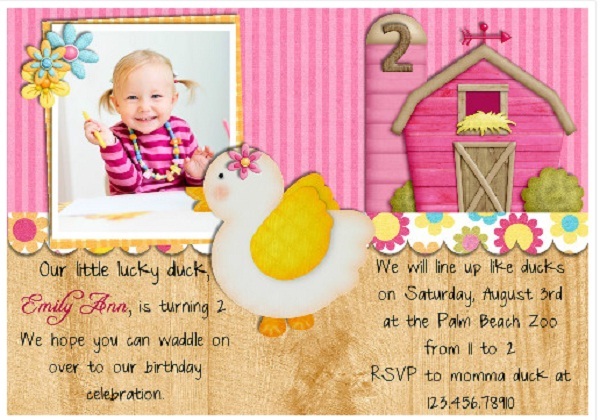 Have your little girl a beautiful and pretty party invites on her birthday! Like I mentioned earlier, most birthday having the girl as celebrant use more of light colors of pink, blue, orange, peach, etc. 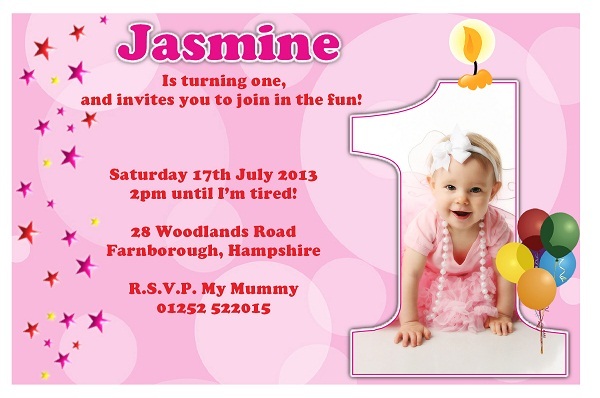 Knowing this, you will be able to choose the best birthday invitation designs for your sweet baby girl. Not just blue, not just cartoon character, boys birthday invitation can also be as creative and colorful as rainbow. Themed invitations are also great options. Take a look at these samples. A football fanatics? You can pass it through your baby boy and show it on his birthday. 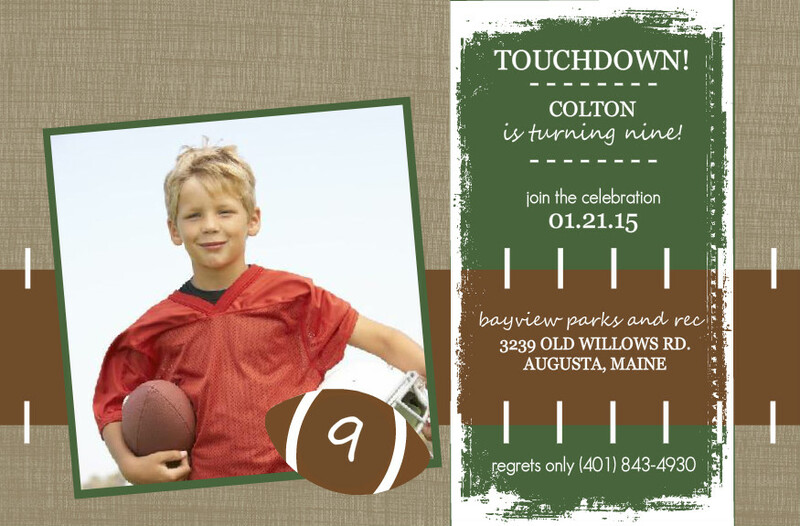 Have this football themed birthday party invitations. The combination of colors are really amazing. Keep it simple yet special by using light colors of blue, with some dotted or polka dots pattern as background, featuring the best portrait shot of your baby boy. Oh boy, you’re really adorable! And speaking of cartoon character, who would be more popular than Minnie and Mickey Mouse? These two are some of the most commonly use themes for celebrations, especially birthdays. Let’s talk about Minnie first. Minnie Mouse, being the female counterpart of Mickey, is the best option for girl’s birthday party. The color combinations that usually come with this design are pink, white and black. 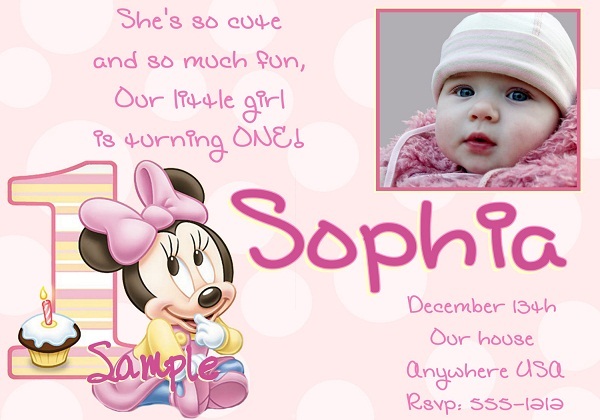 You can also have a part of the invitation where you can put the photo of the celebrant beside minnie mouse. I’m sure the baby girl is prettier than Minnie and you want the people to know it right? Show them how cute your baby girl is! Oh my CUTENESS! We’re having cuteness overload here. It’s Mickey Mouse turn. Just like Minnie Mouse, Mickey is also a popular character that is mostly used for invites and cards. How cute this baby boy can be? Awwww, he is so adorable. Could it be the blue shades of the invitation? 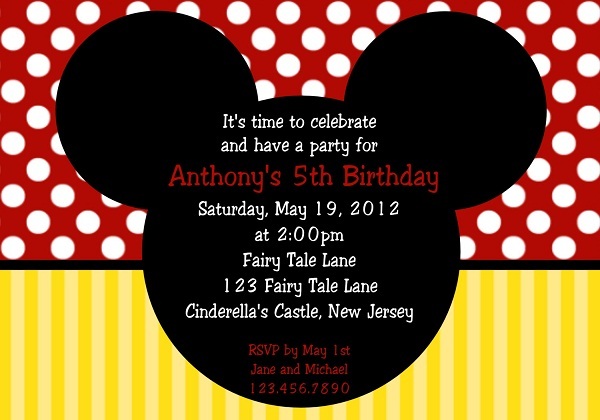 Or the Mickey mouse design of the birthday invites. Hmmm, I think it is the baby itself… So cute! 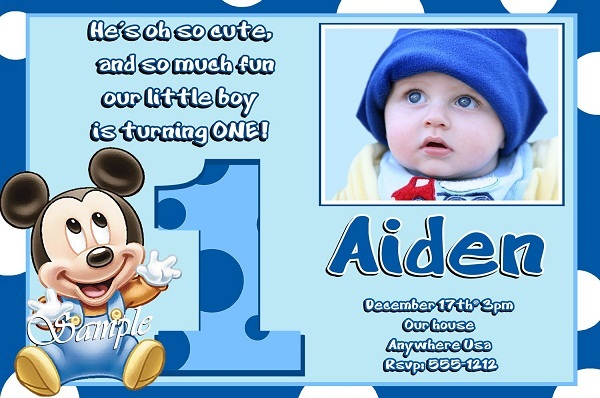 But for those who want their guests to see their baby boy personally, you don’t have to include your baby’s photo in your Mickey Mouse invitation. A silhouette of Mickey mouse head will do. 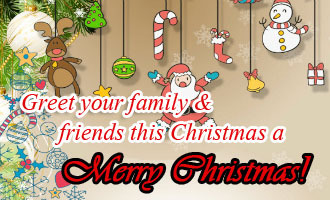 It is highly recognizable, and creating more neat invites. 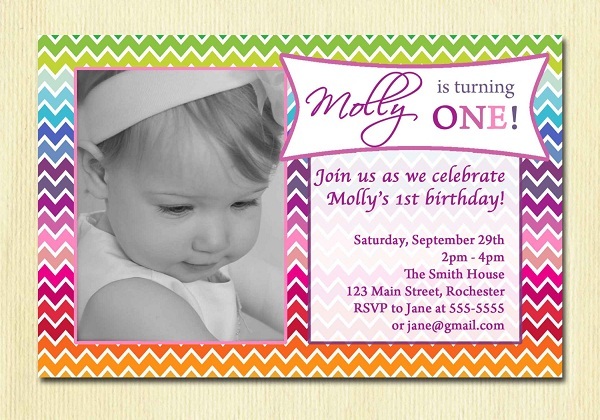 More and more parents are getting into personalized and customized birthday invitations. This is the more special way of inviting your party guests. 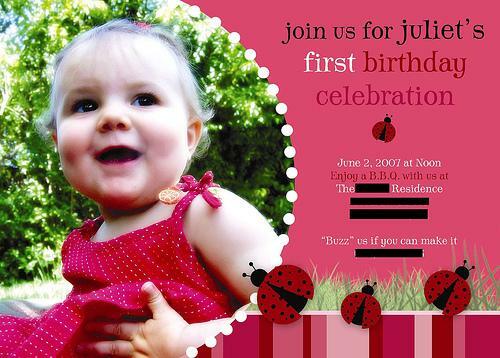 One of the most trendy personalized birthday party invitations are photo invites. This is where you include the photo(s) of the birthday celebrant. How cute, how colorful, What is that? It’s ladybug! 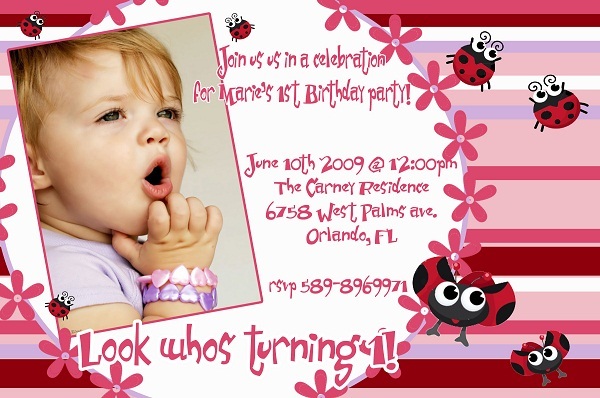 The vibrant colors of the ladybug’s wing make it a great option for invitation design. Most of ladybug design comes with red and black combination. Ladybug’s wings has a vibrant red color, with black dotted, or polka dot design. See the above cute and playful ladybug design. Who wouldn’t want Elmo to appear on their invitation? Most of you probably know who Elmo is. With its playful character in Sesame street, plus its fun appearance, the kids would love the elmo design. And speaking of Sesame street, why would you settle for just Elmo alone when you can always add the whole gang in your invitation. 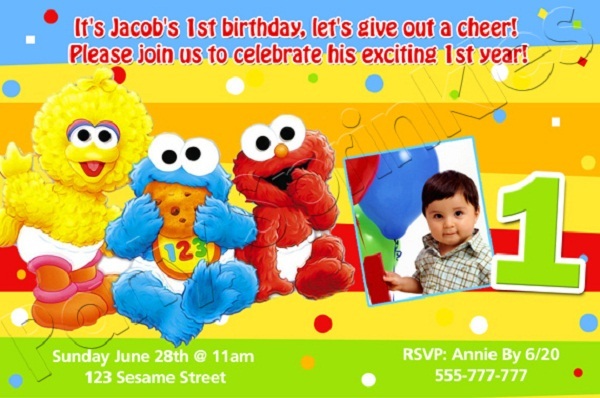 Include all the Sesame Street characters on your birthday party invitation. That would be truly amazing. Aside from elmo, sesame street and minnie and mickey mouse, another popular cuteness icon is Winnie the Pooh. You can choose if you want just Winnie alone or include the whole gang too. Oh and who would forget Hello Kitty when speaking about cuteness? 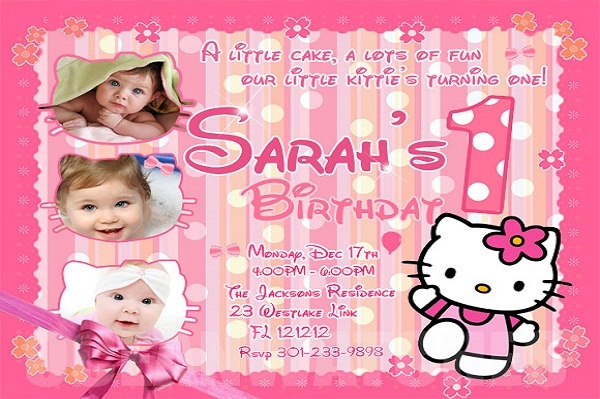 This is an all-time favorite cuteness icon and everyone would agree to have this as your birthday invitation design. A birthday party invitation will be meaningless if it’s just featuring the designs, patterns and the photos. Of course, proper wording is also important. 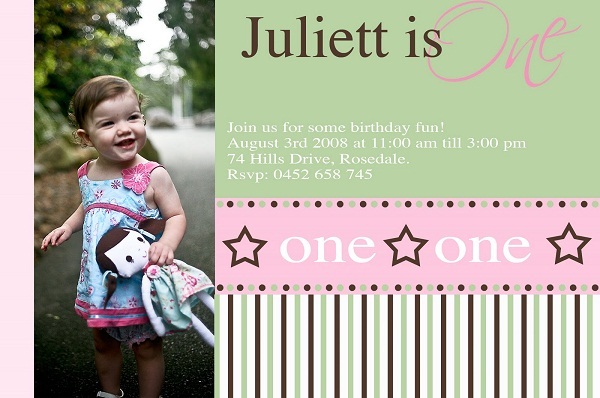 So here I compiled some of the best first birthday invitation wordings that you can use for your invites. Let’s have fun and party! My birthday party is second to none! I’ve done a lot this last year. I’ve learnt to crawl and sit on my own. I’ve said my first words. I can even stand up by myself. Now, I’m getting my first birthday cake. My parents were blessed with me a year ago. Now they’re throwing me a party. Come and celebrate my first birthday with us. My first present, and my first cake. 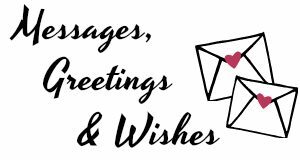 So let’s make it a special day. Come with me to celebrate! Let’s have lots of fun. That’s what parents are for, bless! Our little princess/prince is turning one. Come, join and be part of the fun. 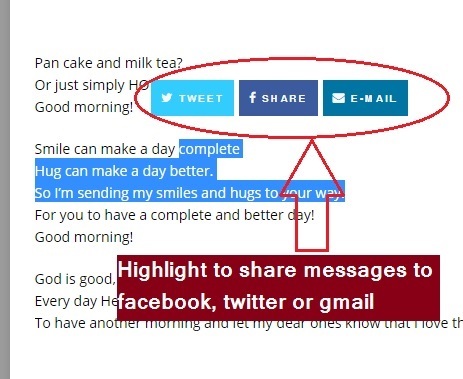 And we want it to share with you. Please come and let’s party!